Excellent work! From the office staff to the production crew - an overall pleasant experience. We are getting flooding in our basement for the first time in 23 years. We are not so sure yet where the water is coming from, but we need to figure out how to keep the basement dry and the water out. Thank you. I just purchased a home, and the basement is very damp. I just purchased a 70 pint dehumidifier, but it fills up 2-3 times a day. I think I need a system that is much more powerful and that drains automatically. I have had nothing but a great experience with all your employees. They are very knowledge and friendly people. I will be referring you to others! Perfect score! I will gladly recommend you to my family and friends. Water in the basement or crawl space leads to mold, rot, musty odors and structural issues. Whether the source of the problem is ground seepage, flooding, or leaky plumbing, a wet basement or crawl space is often a reoccurring headache. With our team of trained experts and a range of patented and proven waterproofing solutions, we are ready to help! Among our services, we can install a hidden drainage system in your Spring Valley basement and completely encapsulate your crawl space with a CleanSpace vapor barrier. Many of our solutions to basement and crawl space problems include installation of a high-performing sump pump or dehumidifier. In addition to posing a safety risk, foundation problems can destroy the value of your Spring Valley home. Our in-house team of structural and geo-technical engineers are here to help assess your foundation issues. We can design and install the right solution, tailored to your specific problem. Most projects are finished in less than a week and come with our 25-year written warranty against defects on our foundation products. The cracked and sunken concrete around your Spring Valley home is probably both an eyesore and a safety hazard. And once you've got an uneven patio or cracked driveway, the problem doesn't go away and is likely to get worse. That's where our innovative solutions come in. We recommend and use PolyLevel, a superior polyurethane foam solution. What makes it better? Small holes are drilled in the concrete, the foam is injected and the expanding foam lifts the concrete. Compare that to mudjacking, which is what the majority of contractors you call will use instead of foam. Mudjacking is heavier, requires larger holes in the concrete and does not last as long as PolyLevel. We also provide a state-of-the-art cracked concrete repair solution that can restore cracks and joints: NexusPro. This highly durable formula can be installed year-round and is resistant to the changing seasons, weather patterns, temperature fluctuations and more! Call 1-844-847-4769 or contact us online to schedule a free quote on any of our concrete repair solutions! Are you concerned that radon gas might be seeping into your home? If so, why not test for it and end the worry? We help homeowners in Spring Valley, NY with radon testing. We can also provide a free estimate for the cost of a radon mitigation system for your home should you need it. 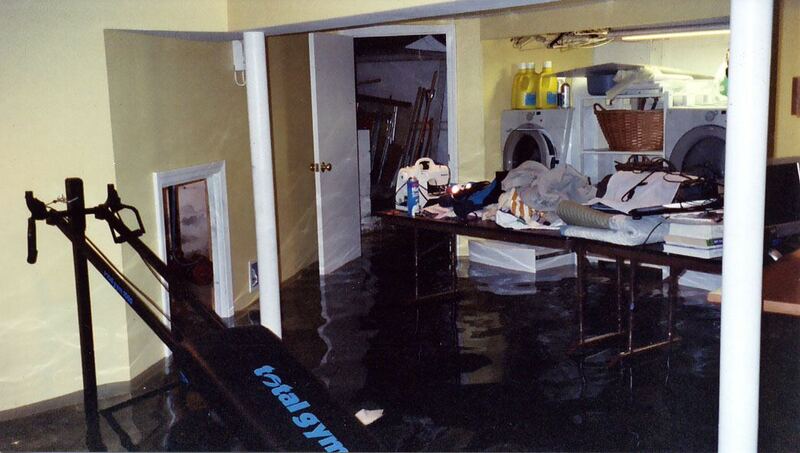 How to Prevent Your Basement from Flooding! 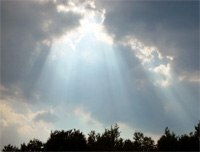 Does Humid Air Go Up or Down?